Welcome to direction’s website. direction specialises in providing professional, high quality bespoke services for both individuals and organisations. We are passionate about inspiring change in people and helping them to grow and excel. Our services are provided by a team of qualified and experienced consultants who have extensive experience and provide a wide range of approaches. Team members are selected for their ability to undertake the breadth of the work that you require and for their willingness to make a commitment to our service in order to ensure its stability and professionalism. All our staff receive ongoing clinical supervision and are members of their appropriate professional body such as British Association of Counselling and Psychotherapy (BACP) and Chartered Institute of Professional Development. 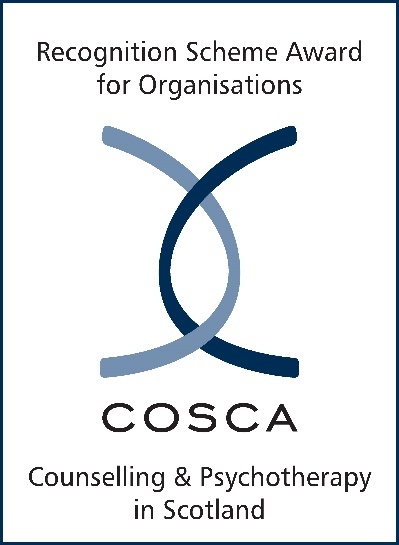 We are an organisational member of COSCA and have been awarded with COSCA’s Recognition Scheme for quality of service. Being members of all these professional bodies gives our staff support and guidance and ensures the highest standards of practice are maintained. direction is a dynamic organisation, continually seeking new ways of presenting material. All our staff are committed to Continuous Professional Development (CPD) and to keeping up to date with developments and research in our area of expertise. If you are unhappy with any part of our service or have a complaint to make, we would like to know about it as soon as possible in order to resolve the situation quickly. Any feedback or complaint will be treated seriously and confidentially.